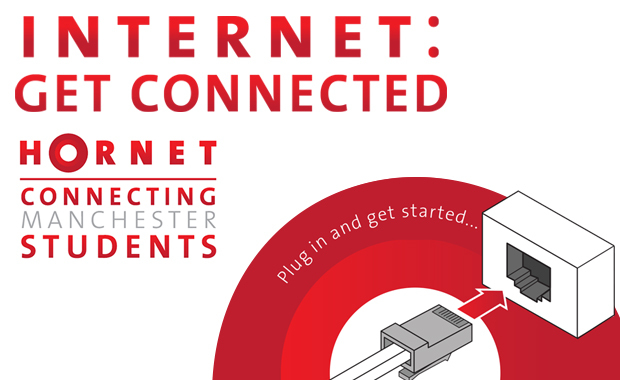 UoM and MMU students and staff can join Hornet once they have completed the computing sign-up process, while others can create a guest account. Any connection related issues can be reported via your Hornet account. One of the many dedicated Hornet Reps will respond within 48 hours. Hornet is working on improving what we have to offer residents. All the services are up and running. To stay informed about the service status please follow us on twitter at @uomHornet. The internet offers access to countless resources. It also contains many threats. While you're connected, it's very important to keep yourself safe and secure. We are committed to ensure your gaming experience is as hassle free as possible. All popular gaming consoles can be connected to the Hornet network. Be a member of the Hornet Team. We provide computer assistance in halls of residence, and support a number of computer clusters across the university.